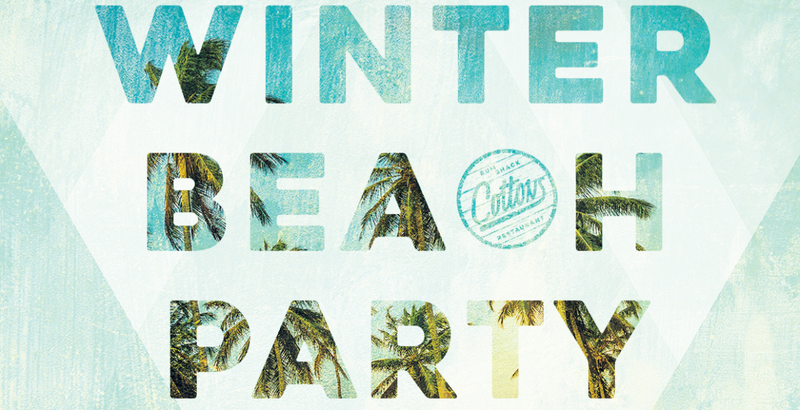 On Saturday 24th February Cottons St Georges Wharf, Vauxhall is turning up the heat on the riverside with a Winter Beach Party featuring unlimited rum punch and Caribbean food*, steel pans, live reggae, and DJs into the early hours. Kicking off from 6pm, beach revellers will be treated to endless classic Cottons dishes such as jerk pork ribs with rum & molasses; Cotton’s mac & cheese; and sweet potato fritters with coriander coconut chutney, as well as a whole hour of unlimited rum punch on arrival. 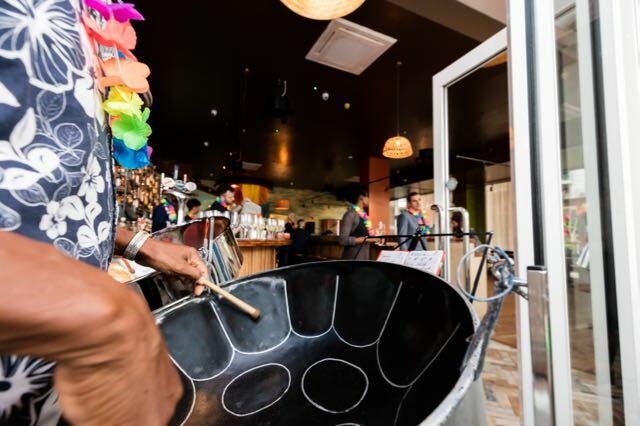 Steel pans will kick off the evening with some calypso before the reggae band gets people up and dancing followed by DJs playing tropical tunes until sunrise (well almost). 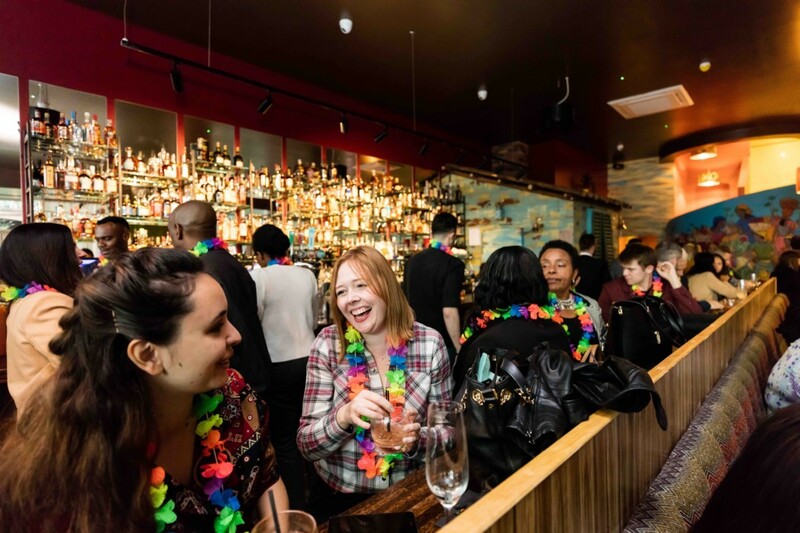 Those ready to help cultivate the summer island vibes by dressing their beach best (think Hawaiian shirts and colourful attire), will be gifted a rainbow flower garland and a pair of much coveted Cottons branded sunglasses on arrival. Tickets cost £20 per person for unlimited Caribbean food or £35 to include one hour of unlimited rum punch. Pre-booking essential (link below). *Free flower garlands and Cottons sunglasses for anyone wearing a Hawaiian shirt or beach attire.